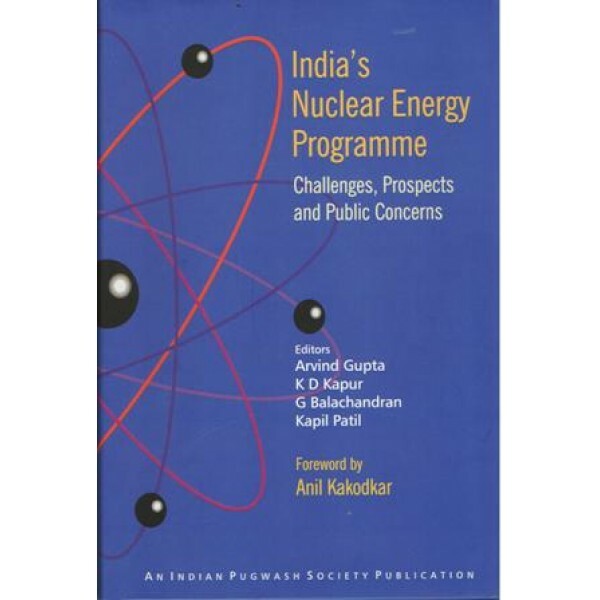 About the Author: Arvind Gupta, K D Kapur : Dr. Arvind Gupta Currently is the Direct General of the Institute for Defence Studies and Analyses (IDSA) and convener of the Indian Pugwash Society. Earlier he held the Lal Bahadur Shastri Chair, at the IDSA. Dr. K D Kapur is a former professor of diplomacy, school of International Studies, Jawaharlal Nehru University, New Delhi. 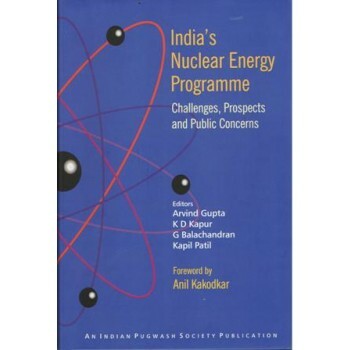 Currently, Prof. Kapur is Indian Council Social Science`s( ICSSR`s) senior fellow, at the IDSA. G. Balachandran is Consulting Fellow at the IDSA. He has a PhD Economics and computer Science from university of Wisconsin. Kapil Patil is Research Associate at the Indian Pugwash Society. He holds an MPhil in Disarmament & Diplomacy studies from JNU, New Delhi and Master Degree in Strategic Studies from University of Pune.